 The Momentum BIG5 Challenge team has made it easier and more affordable than ever to spend your best 10 days of winter in Knysna this year. To book or get more information please get in touch here. In order to make sure all your effort goes into the race, we’ve decided to take on all the other work for you! Should you be interested in any of the below services, please email our travel desk or call on 021 426 5775 during business hours.